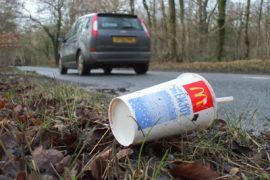 We show you how to incorporate segregation into your waste management plan in order to cut disposal costs. A waste management plan is fast becoming indispensable to construction companies. With deadlines looming and budgets tightening, it’s never been more important to have a strong, clear plan in place. 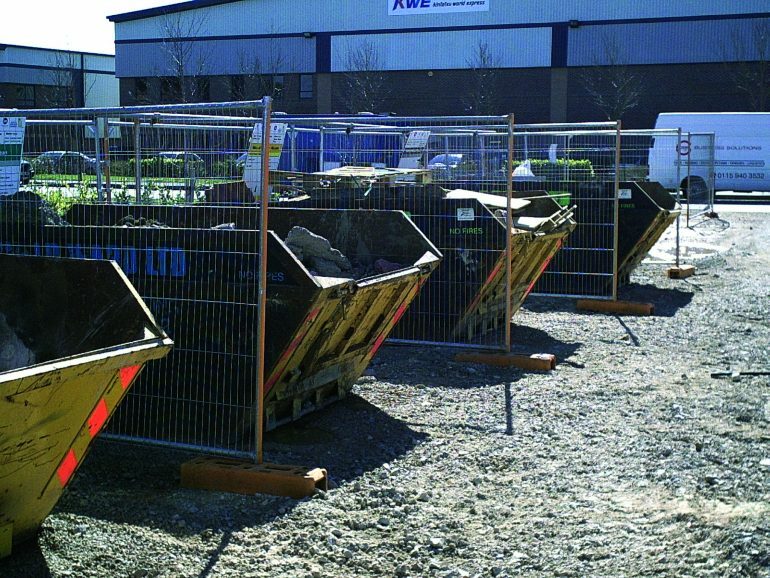 The proper segregation of construction waste remains a crucial part of that total waste management strategy. Demonstrating a commitment to waste segregation and sustainable practices can be the difference between landing a project, meeting a deadline, coming in under budget or losing a major project entirely. Our simple guide will show you exactly why you need to segregate waste, and how to incorporate segregation into your waste management strategy and sustainability practices. The key reason to segregate your construction waste is financial. The average construction business generates 100 metric tonnes of waste each year. Nearly a quarter of this is destined for landfill, incurring additional costs to your business. By segregating construction waste, you make it simpler to recycle larger amounts of waste materials. The less waste you send to landfill, the higher your profit margins per project. As such, making segregation part of your waste management plan will deliver tangible financial results for your business. Reconomy diverts 93% of all waste managed across the UK from landfill, but regularly achieves 95% and above across the majority of its construction projects. That should be your target. Once you’ve set yourself a recycling target, you need to adopt waste management strategies to segregate the waste you generate on site as quickly and easily as possible. This might seem like an expensive and daunting task, but as you’ll see, a little extra planning and forethought will deliver huge savings for your business. It might seem obvious, but you need to know what’s coming on to a site before you can plan what’s leaving. If you’re using large amounts of timber, you need to make allowances for the recycling of wood waste. Waste concrete will need to be recycled in another way, while scrap metal can be resold. You need to pay special attention to any hazardous waste that will be generated by the materials you use. Batteries, chemicals, industrial equipment – all of these can be classed as hazards and could require specialist disposal. Prior knowledge and expertise are key if you’re going to have an efficient waste management plan. Segregated waste needs to be kept separate. No profitable waste management strategy involves sifting and sorting through a skip or dumpster at the end of a project. Instead make sure that you at least have on-site storage that keeps waste wood, inert materials, light mixed pacjaging and hazardous waste separate. Make sure you take into account any space constraints on your site. There’s no use ordering five skips if you only have space for two. Waste management plans are made in the office, but they need to be put into practice on site. If you educate and train your team to follow your segregation guidelines, you’ll begin to see less and less waste heading for landfill. That will lead to lower disposal costs, lower levels of wastage and larger profit margins on each and every project. If your staff is invested in your plan, it’ll bear fruit sooner than you might expect. Sometimes you’ll have to tackle a project where your carefully laid segregation plans can’t be implemented, or that your waste management strategy doesn’t cover. In these instances – where storage space is at a premium or a higher than expected amount of hazardous waste is generated – you should consider partnering with a specialist waste management company. If you ensure that your chosen supplier has a valid waste carrier registration and that they only use correctly licensed recycling and disposal sites (as Reconomy does), you can rest assured that you’ve made the correct choice. 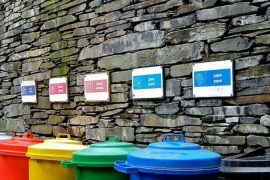 Segregation should be a key part of your overarching waste management plan. By planning your material usage, making use of the correct storage options, and training your staff to follow your guidelines, you’ll benefit from lower disposal costs and higher recycling rates across every project. Up to 90% of construction waste can be recycled – leading to huge savings on landfill taxes and disposal costs. Segregating waste makes it simpler to increase the amount of waste that you recycle. Implementing proper segregation requires space. If this isn’t available, consider an off-site expert.